The Support for Learning department provides additional support for young people with a variety of needs, ranging from specific to non-specific learning needs, social and emotional needs, physical needs, and EAL/ESOL. The PT of Support for Learning is Mrs Ramsay and the support team comprises of Support Teachers, Classroom Assistants and Additional Support Needs (ASN) Assistants. The department is also supported in its work through the efforts of external agencies and partnerships, such as EAL Support, Enable and ISF. As part of Pupil Support, the department is located on the first floor, close to the Pastoral and DHT offices, Home Link and the SDS Careers Advisor’s room. It has a suite of four rooms for tutorials. All of these areas are well equipped for individual or small group tutorials, with access to technology and interactive learning activities, to support pupils with additional support needs. Everyone in the Learning Support Department in Trinity High School is committed to helping young people achieve their potential in becoming successful learners, confident individuals, responsible citizens and effective contributors. Please help us in this task. It is essential that the task of learning is a shared one: the department can do nothing without the input of pupil and parent. Contact us if you are worried or unsure about anything. Speak to us if there is a problem or if you need something. The Support for Learning department consults regularly with class teachers about pupils’ additional support needs and helps provide information and advice about your child’s learning. Staff help develop suitable course materials and provide strategies to remove barriers and maximise learning. This is a very important form of support for your child although in this case a classroom presence is not seen. Support may be provided on a long or short term basis depending on the need identified. It may involve staff involvement within the classroom, extraction from the classroom to work in one-to-one and small group tutorials within the department, or the provision of an alternative course of study, such as ESOL in place of English Studies. The department provides alternative learning materials and aids, such as IT equipment to support Reading and Writing, key words lists and chapter summaries, planning templates and adapted texts to support young people with visual impairments, for instance. It also provides additional assessment arrangements for internal assessments and external exams. 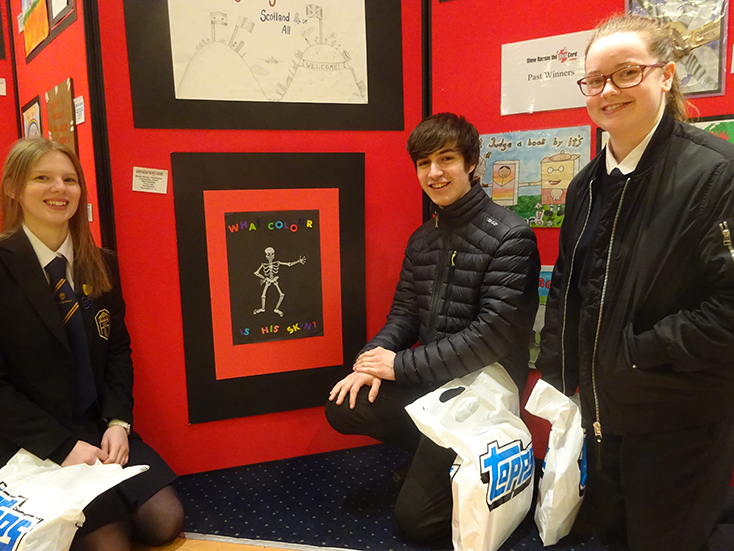 Each year, Community Involvement students work on projects that they submit as entries to the Scottish Show Racism the Red Card schools’ competition. In the past, successful groups and individuals have won first, second and third place prizes in this highly regarded national competition. 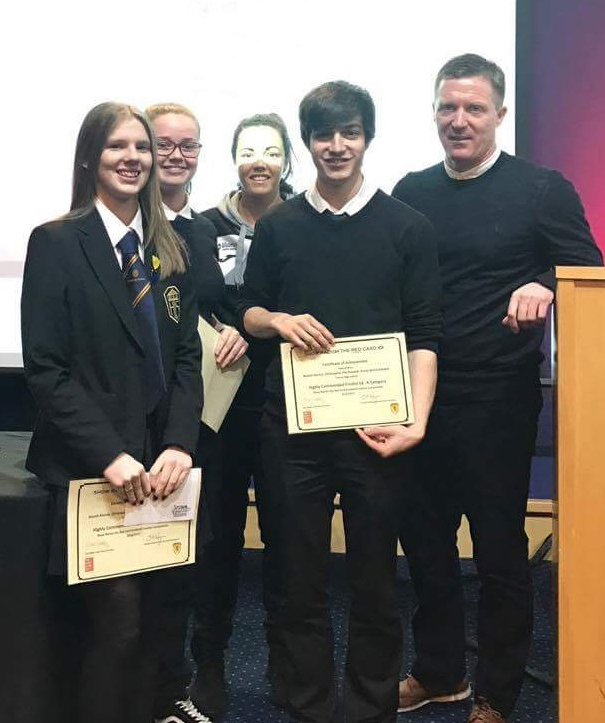 A group of our students who entered the 2017 competition continued this success, their entry being in the top three within their age category, resulting in them being invited to the finals at Hampden and receiving a Highly Commended award and prizes for their efforts. In 2015, our ESOL pupils also began to submit entries . . . and two of them managed to scoop second place! The Support for Learning Department was commended by HMIe for enabling S6 pupils to gain a National Qualification in Community Involvement. From August 2015, Community Involvement students gain the National 4 Volunteering Skills award. As well as gaining valuable experiences through their placements, the course helps students in their personal development and in particular the development of essential skills for work, learning and life. In supporting learners with Social Emotional Behavioural (SEB) needs, the department aims to help young people experience and establish positive relationships based on an understanding of rights and responsibilities. Solution oriented and restorative approaches are central to this. Choose from the tabs below to find out more. Learners with SEB needs who may benefit from additional support are supported through the process of staged intervention. Learners in need of support may be identified through the Extended Support Team (EST). Immediate support requests are made by members of the SMT, usually by the named DHT responsible for the young person. Learners with SEB support needs may also be identified through the primary-secondary transition process; learners identified through this process are supported through the S1 Early Intervention programme. Each of these means of identification is conducted in consultation with the Principle Teacher Pupil Support. 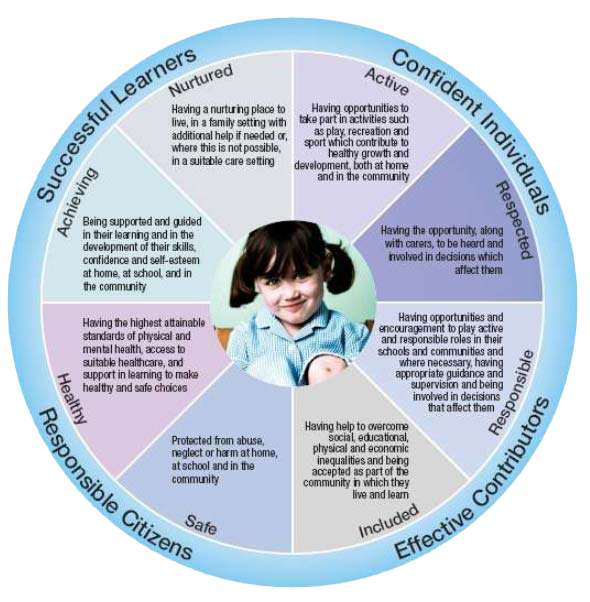 Support for learners with SEB needs is decided upon through consideration of which intervention most appropriately meets the needs of the individual young person. Learners with longer term SEB needs have these recorded in the Confidential Profiles made available through the department to subject teachers. For the majority of learners with SEB needs, in-class support is provided with support staff and subject teachers collaborating to plan how best to meet the young person’s needs. For some learners, support can be provided outside of the classroom setting. Support Room 1 is normally used for this purpose. The department offers ESOL courses for New Scots whose first language is not English. In these courses, teaching and learning focus upon the four skills of Speaking, Writing, Listening and Reading. The topics and tasks covered are relevant to learners and are related to everyday work, study, community and social situations. 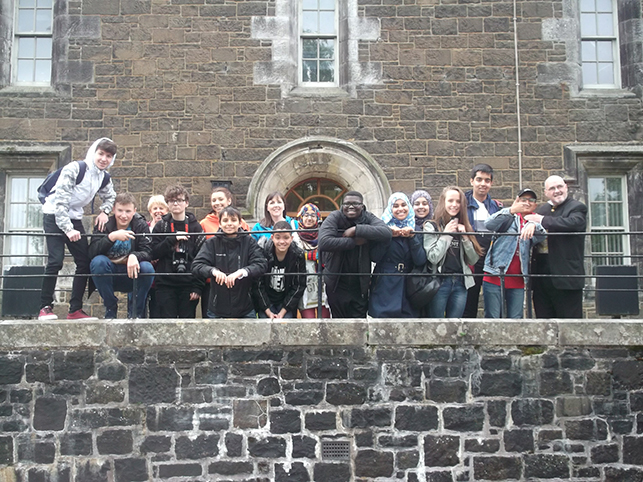 ESOL courses and qualifications also offer young people an introduction to various aspects of everyday life in Scotland and the UK. General ESOL (and EAL) tutorials are offered from S1 – S3. In the Senior Stages, along with ESOL tutorials, the department presents candidates for National Qualifications ranging from National 3 to through to Higher. In 2009, the department was awarded second place at the Scottish Support for Learning Association Quality Awards’ Ceremony for the work done in supporting New Scots in Trinity High School. Pupils and staff delivered a presentation to the audience and the pupils were awarded with medals. The department was then voted the winner in the ‘Smarter’ category at the Renfrewshire Quality Awards 2010 for its project ‘One Scotland: New Scots and Inclusion’, recognising the support for New Scots in the school. The department has fostered excellent links with partners delivering ESOL in other schools, both within and outwith the Local Authority, and with West College Scotland Paisley Campus in particular, where our young people celebrate European Languages Day each year with ESOL students from the college.